Finlay Thatcher is a lost soul, guilt-ridden after the death of her twin brother. 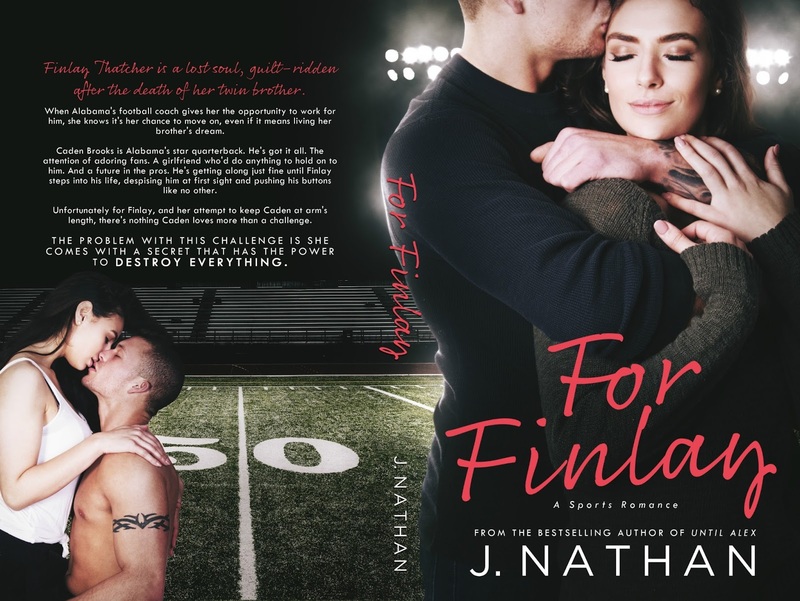 When Alabama's football coach gives her the opportunity to work for him, she knows it's her chance to move on, even if it means living her brother's dream. Caden Brooks is Alabama's star quarterback. He's got it all. The attention of adoring fans. A girlfriend who'd do anything to hold on to him. And a future in the pros. He's getting along just fine until Finlay steps into his life, despising him at first sight and pushing his buttons like no other. 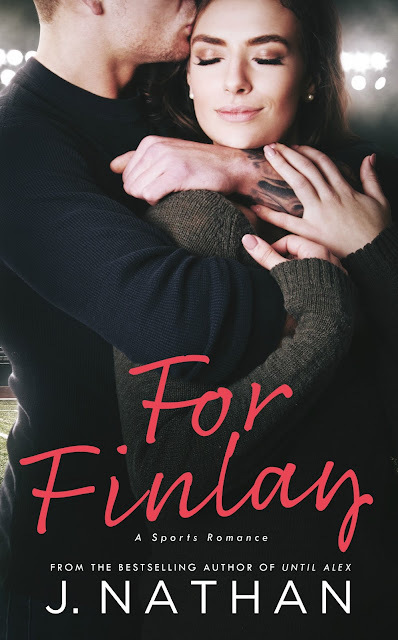 Unfortunately for Finlay, and her attempt to keep Caden at arm's length, there's nothing Caden loves more than a challenge. The problem with this challenge is she comes with a secret that has the power to destroy everything. He stared at me, his eyes narrowed slits. Those words—especially leaving his mouth—cut deep. The only reason he was playing was because Cole wasn’t. “I’ve got more than potential,” he assured me. “Yeah. You’ve got a massive ego ready to destroy small countries,” I said, my words clipped as I remembered why I despised him so much. He laughed. Didn’t he notice I wasn’t laughing? I hoped to God he didn’t think I was flirting. This was as far from flirting as one could get. We ran in silence, the pounding of our sneakers on the treadmills mirroring the pounding in my head brought on by his arrogance. “Yeah. Anytime you’re in my space, it’s bad,” I assured him.